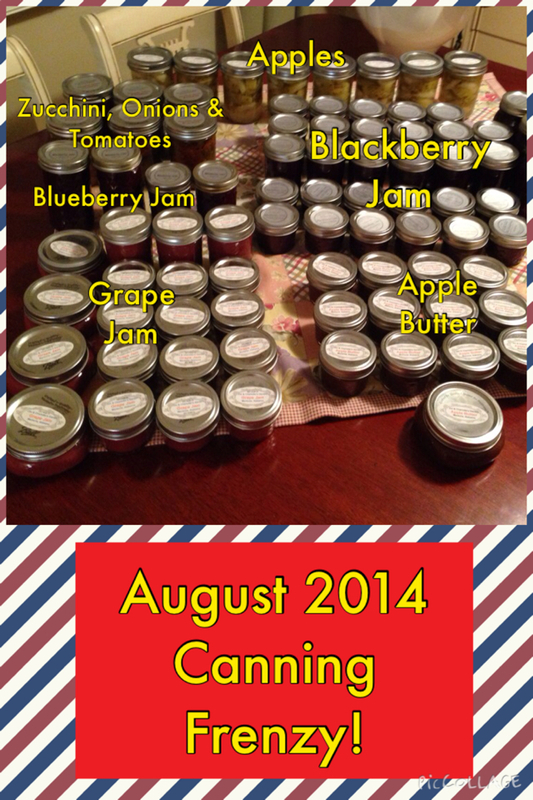 We have been so busy with canning and freezing the fruits and veggies of the garden this summer that this update is way overdue! Overall, it has been an excellent gardening year. However, we are again fighting a significant fungus that has really hampered our tomatoes. The organic fungicides that we used this year had some effect … but not enough! More on this later. 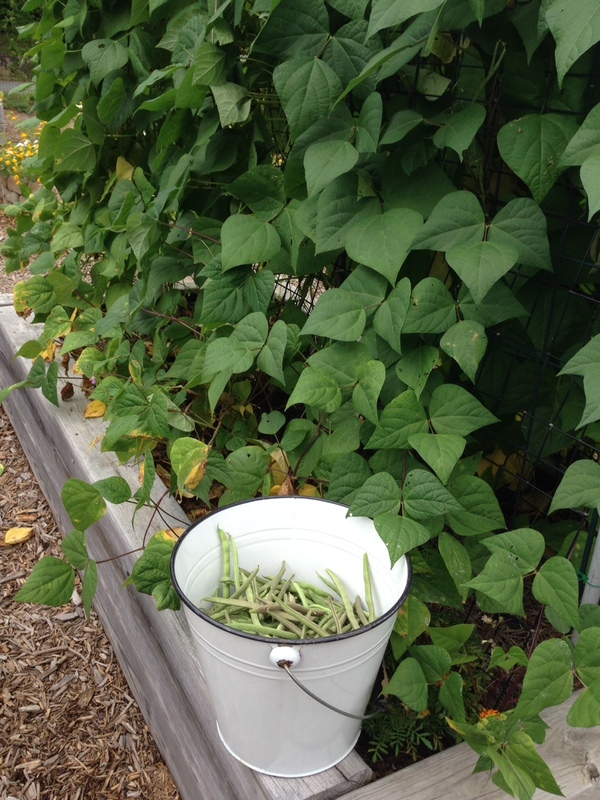 First picking of tender Rattlesnake Beans in 2014. Cooked and ready to freeze Rattlesnake and Uncle Frank’s beans. We grew two types of pole beans this year. Our favorite is the “Rattlesnake.” The second favorite is a family heirloom bean that dates back to 1935. Jim’s Uncle Frank Hixon, (husband of Jim’s mother’s sister, Mozelle Cooper Hixon) is credited with growing these beans for many, many years and passing them on to members of his family … thus the pseudo name of Uncle Frank’s Beans. Jim obtained the seeds from his cousin, Martha Joan Roberts Killian, several years back. She in turn had obtained them from Uncle Frank’s daughter, Marguerite Hixon Hartowicz and her husband Ed who still grow them in their garden in Kentucky. 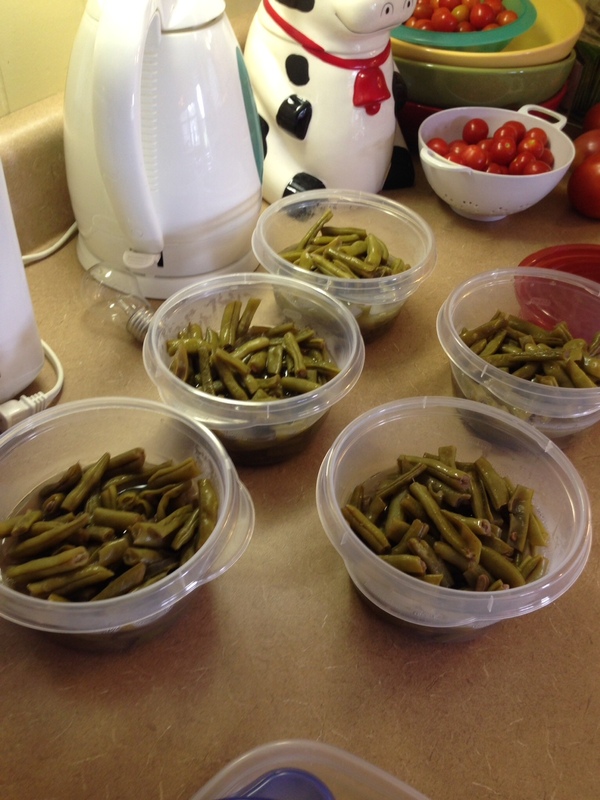 Charlotte cooks the beans, places them ready to eat into containers and puts them in the freezer. 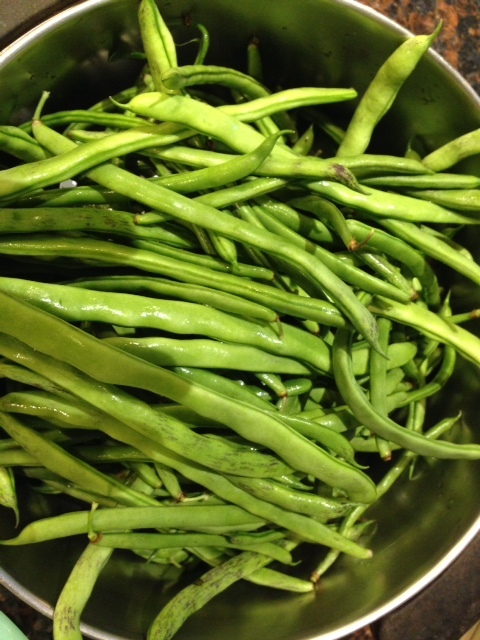 Charlotte says that these two beans, which we combine before cooking, are her favorite vegetable. We eat them all year long. 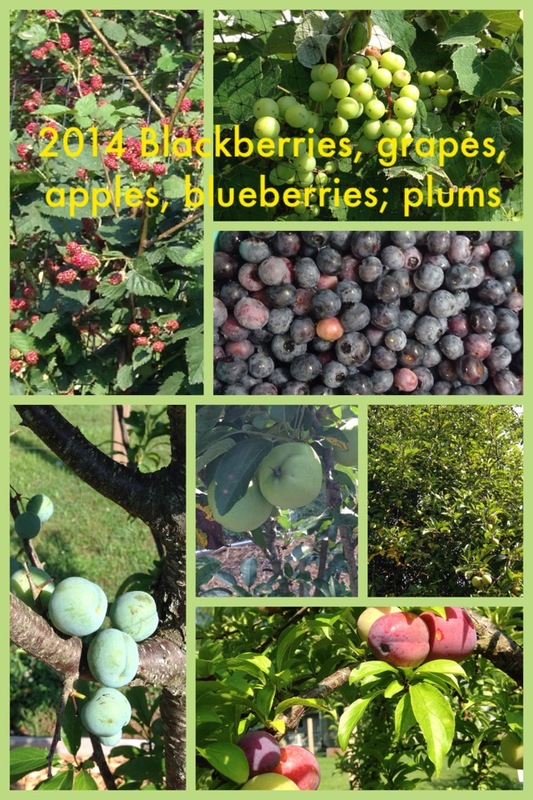 Our blackberries, grapes, apples, blueberries, plums and figs are used for jellies, jams, sauces and such. 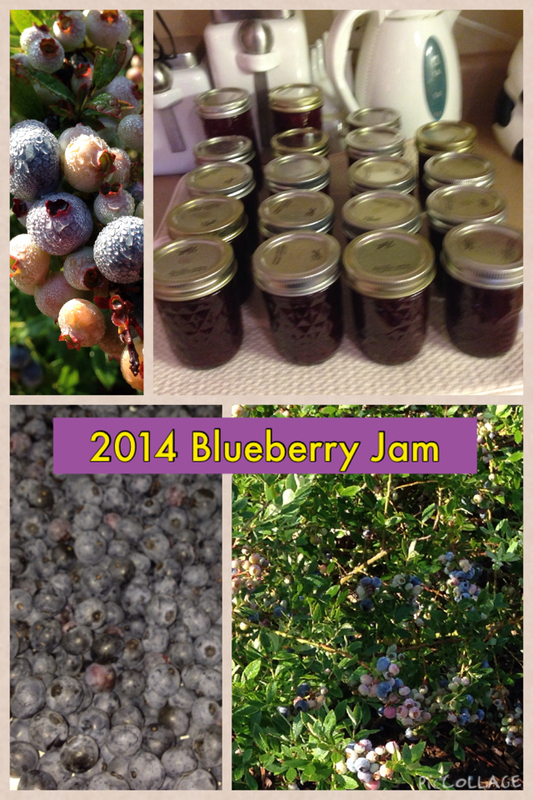 We often freeze small batches of blackberries, blueberries and figs until we accumulate enough fruit for processing. 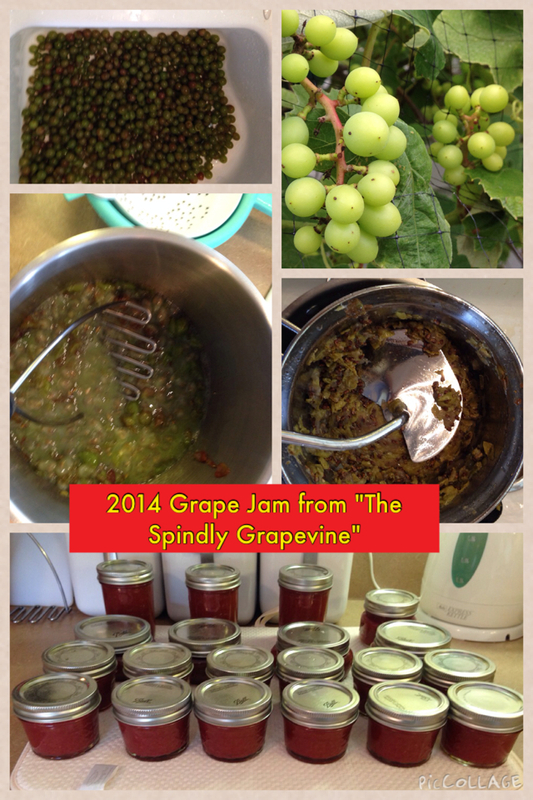 2014 Fruits of the Garden … most still on the vine! The jars of Apple Butter and the Zucchini, Onions & Tomatoes shown here were started late in the afternoon and then slow cooked overnight in a crock pot. Jim can testify that both of these taste delicious … particularly the Apple Butter. 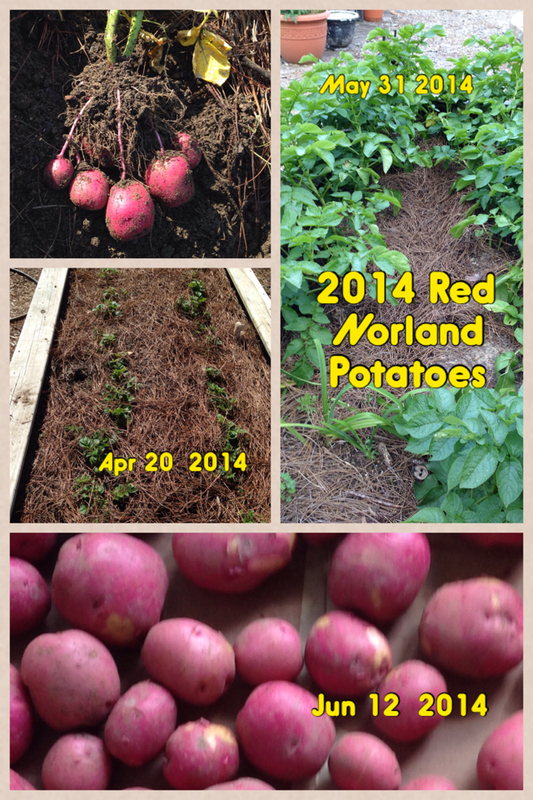 Among the veggies we enjoy the most from our raised bed garden are the Red Norland Potatoes. This particular variety is well suited for the smaller garden and does great in the beds. Basically you prepare the soil and bury the seed potato (usually cut in half) with the sprouts (eyes) facing upward. It is best to have at least two sprouts on each starter potato. This year we planted two beds … one the last week of February and the second one in late April when the above ground leaves for the first planting were emerging (middle left). Staggering the planting will allow us to stagger the harvest. It takes between 90-100 days for the potatoes to mature. The pictures here are of the first bed. Once the tops start to yellow and fall over then it is time to check the underground progress. 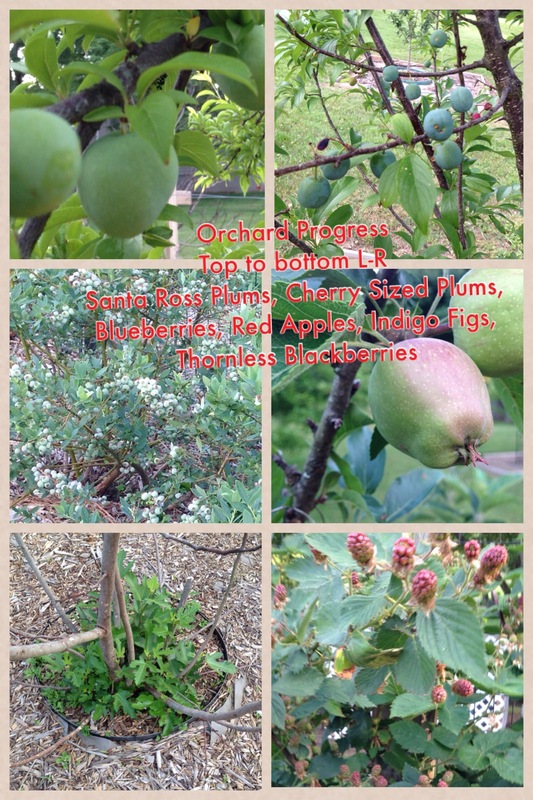 The first box was ready to harvest around June 10 (see photo at upper left). The potatoes are perfect for baking, boiling, frying (along with onions) and mashing. Our 4’x8′ bed produce 25 pounds of potatoes each … that will do us nicely for quite some time. We keep most of them in a cool dark place. Some we will cut up and freeze for quick preparation of hash browns. 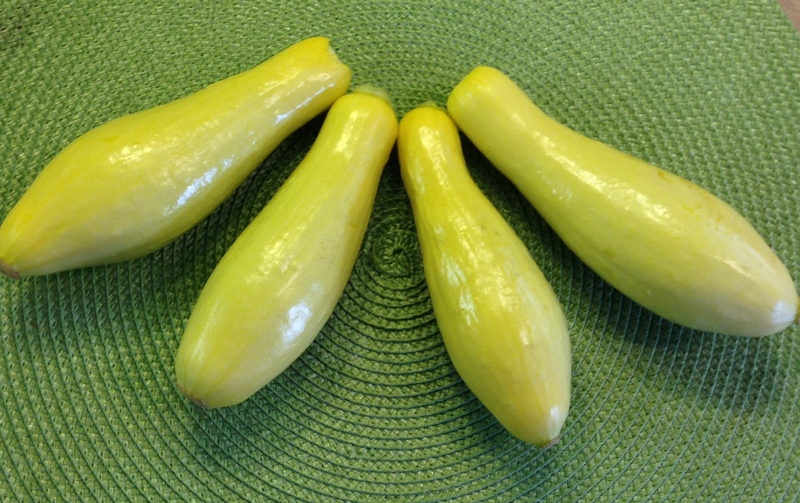 This would be a great vegetable to allow your children to plant and watch grow. You don’t need a garden. Any container with some depth will do. I have seen them planted in a five-gallon plastic bucket from Home Depot. Be sure and drill 3-4 holes in the bottom and put some small rock in the bottom for appropriate drainage. Use one of the garden/planting soils that contains fertilizer that will feed for at least four months. They are so easy to grow and the children will learn to appreciate where our food supply comes from. 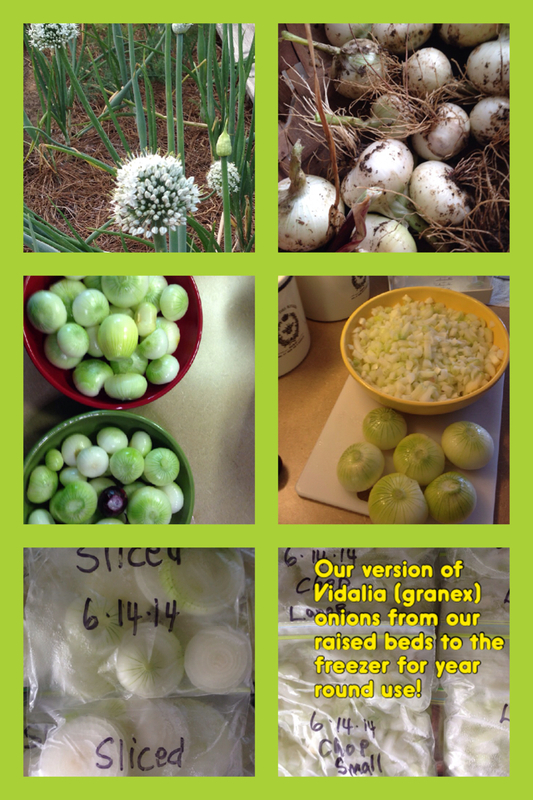 Today was our processing day for our Mountain version of “Vidalia” onions! We planted what were labeled as Granex onions purchased at Lowe’s in late February when it was still cold on the mountain, but dry enough and sunny enough to put them in our raised beds. 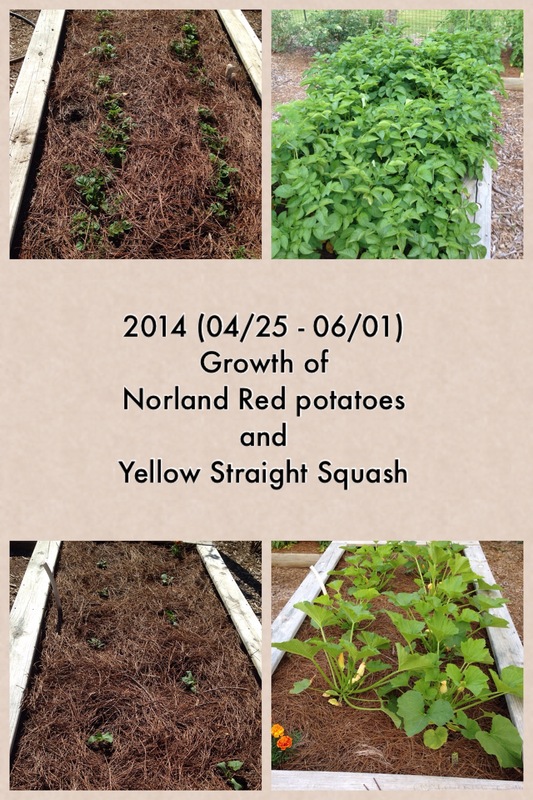 We put them in three rows in a 3’x10′ bed with spacing of about 5-6 inches apart. In all there were approximately 50 plants. We were not able to fertilize them again until it was time to harvest because of my colon reconnect surgery, so the onions were about 2/3 the size I had expected. Nevertheless, they are a fine size and very mild. We pulled the onions and cut the tops off about 3-4 inches above the bulb. Then they were allowed to dry for several days. We freeze our onions so that we don’t have to worry about drying them fully or finding a place to keep them. We also chop and slice the onions and place them in plastic freezer bags of approximately one serving each. We make sure that most of the air is removed from the bags before sealing to keep the possibility of frost down. Also, for easy stacking in the freezer we don’t overfill the bags making sure that the bag is kept flat until it freezes hard. Half of the onions we sliced and the other half were chopped into small cubes using a manual slicer/chopper. 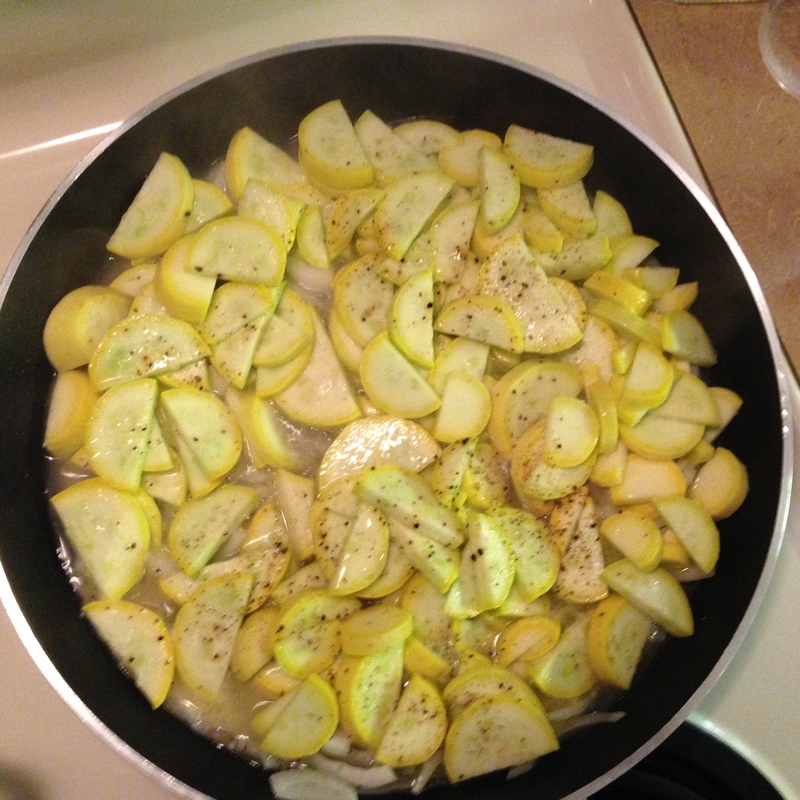 We love to use onions in preparing both yellow and zucchini squash. 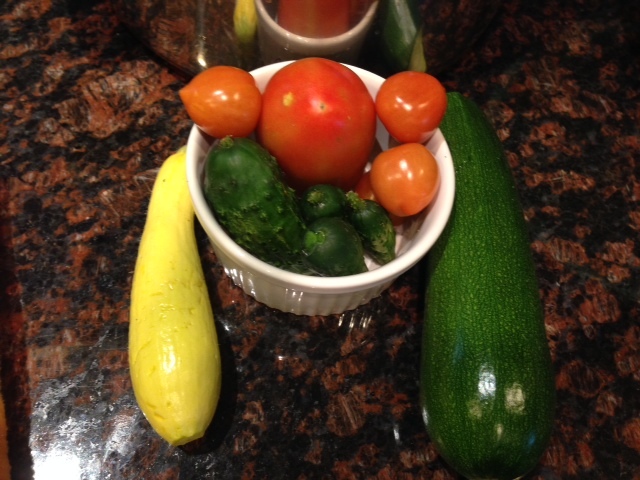 One of our favorite dishes includes onions, zucchini and fresh tomatoes. Charlotte cooks them down to the point that most of the liquid is gone. With a little additional seasoning the finished product is wonderful. Today we picked our first Yellow Straight Neck Squash (planted 2014-04-25, 40 days) … and just a couple of hours later Charlotte is preparing it for dinner. This is very typical of our summer and fall dinners. 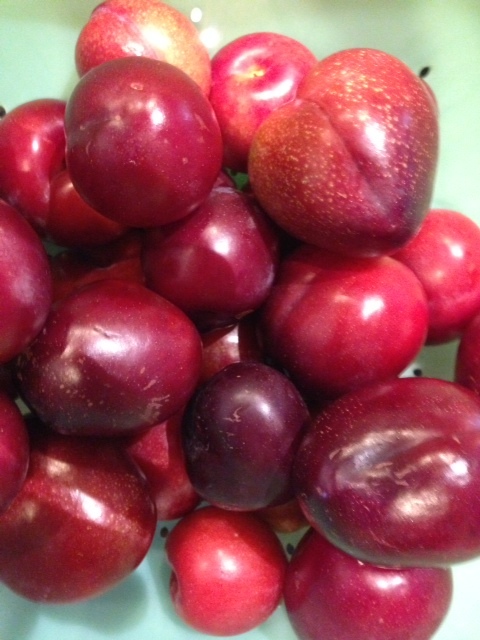 We use our own fresh vegetables and fruits whenever possible. we canned in September of 2012 with pears from the trees of our neighbor, Treamon Meadows, dating back well before I was born! Those trees were planted by a member of the King family. My great-grandmother was Mary King Crowe, wife of Jim’s great-grandfather, George Washington Crowe. Tonight we are having roasted pork loin. Charlotte will cook a whole loin and cut it up into small servings. Then all we have to do is to warm it for dinner. 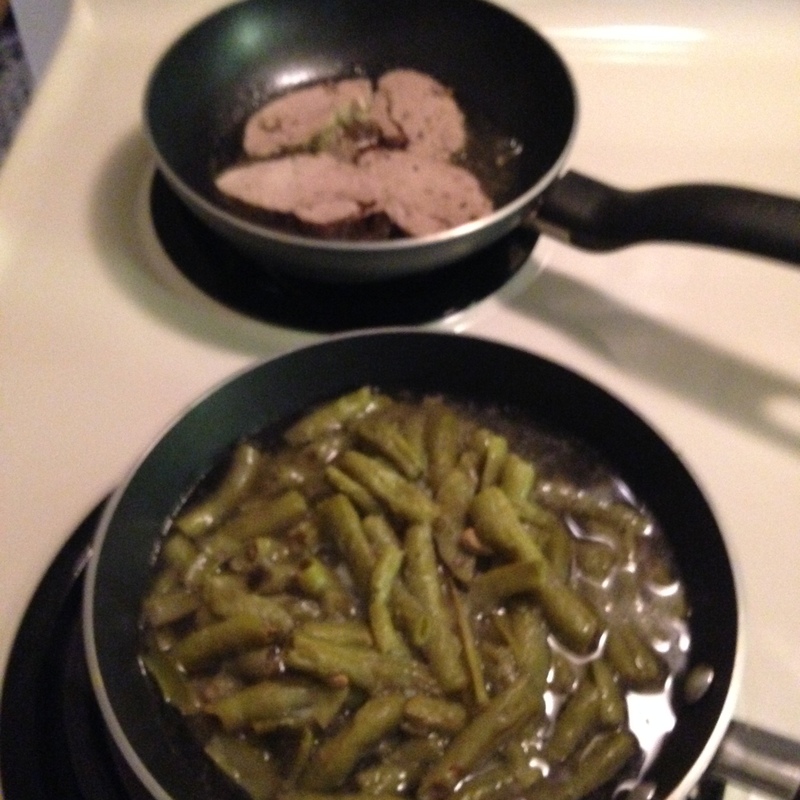 So here is the finished dinner just prior to consumption … and no, we don’t have tomatoes yet … these were purchased from of all places — Walmart! The tomatoes were beautiful but had no taste whatsoever. So, we added a little “Herbs of Provence” to spruce them up. That won’t be necessary in a few weeks when the home grown tomatoes start to ripen. P.S. At the last moment I decided to use the 2013 Squash Relish on the pork instead of the Pear Relish because it was already open. The story about the pear trees is too good to remove, so I left it in place. 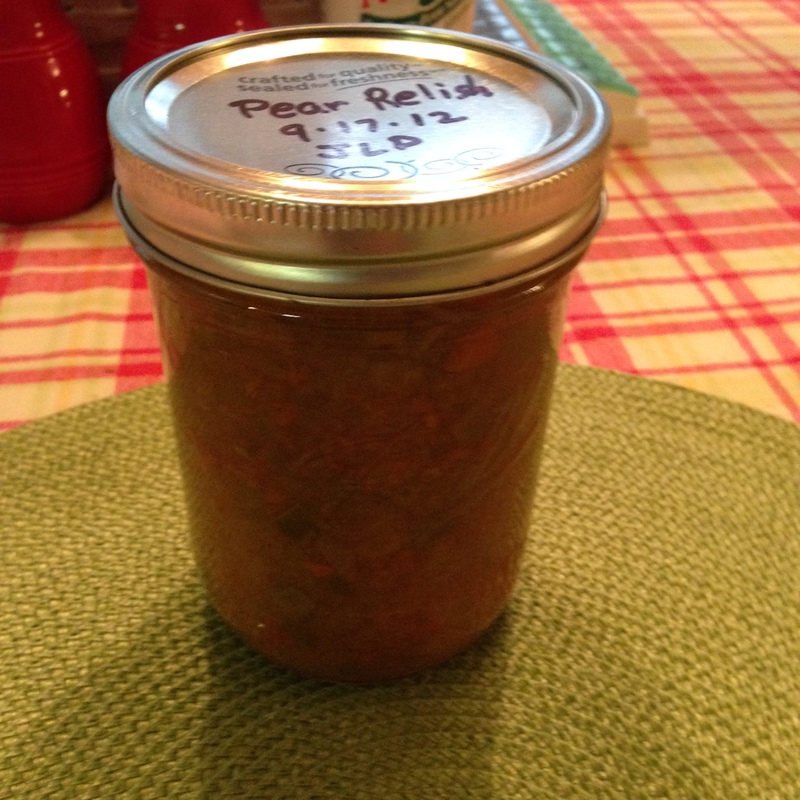 Anyway, the Squash Relish has some of the same ingredients and has a similar but milder taste and is just as good as the Pear Relish. 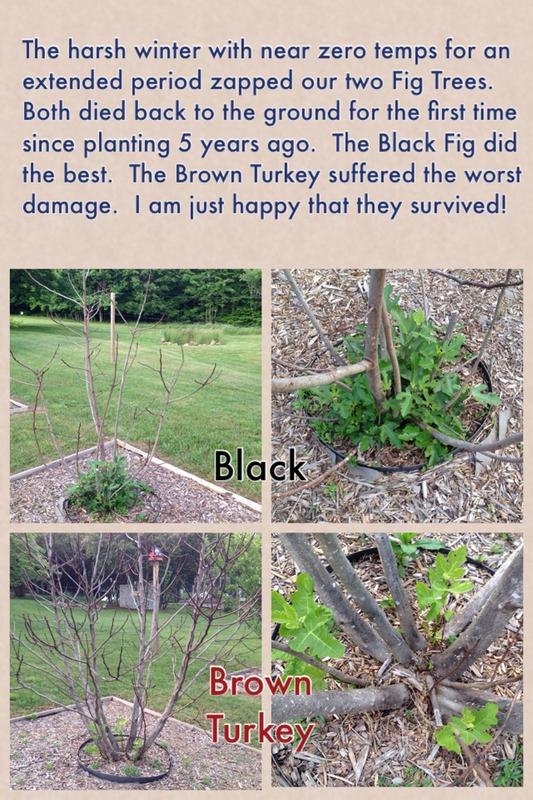 I had two major surgeries within the last six months and that has hindered writing about the 2014 garden. Since I am still recovering from colon surgery (see Medical Update) this year’s garden will be smaller than usual and I won’t be trying out new things … just stick to what we know works as our time at our Mountain House has been limited this spring. The winter in Mentone was very cold. We lost some shrubbery, roses and fig trees due to the extremely cold weather. 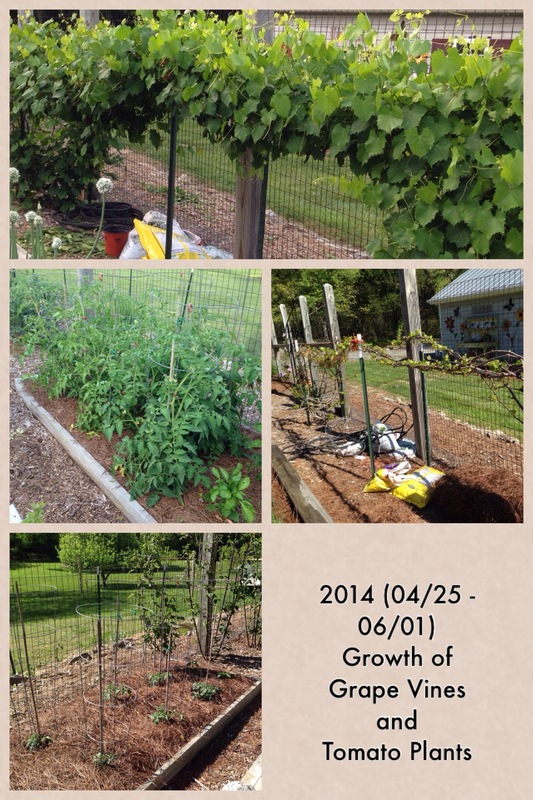 We were able to plant most of the garden the week before my May 1 surgery. Charlotte and I did most of the work. A couple of friends looked after things for us for the month of May while I was recovering. We returned to the mountain on May 31 finding things in great shape. I am still in the process of gaining my strength and will have to limit my activity to early morning and late evenings when it is not so hot … but that is the best time to work the garden anyway. 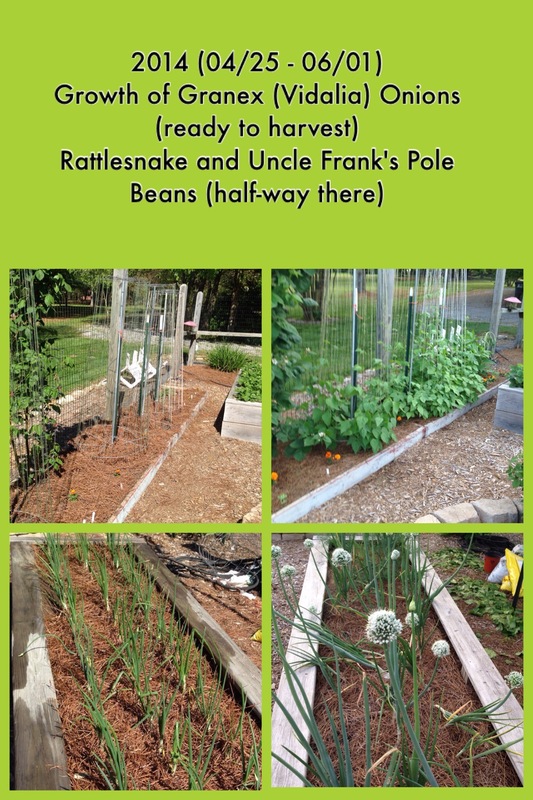 I took some pictures of the garden veggies after planting in late April and then some similar pictures on June 1 to show how things progressed while we were away. I thought it would be interesting to compare … so here we go!! 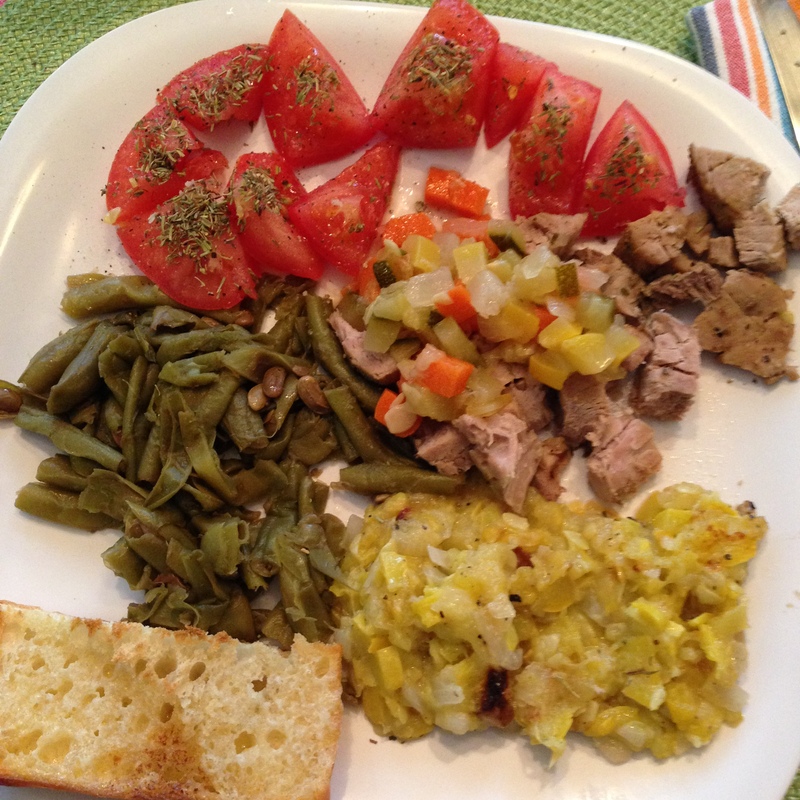 Your plate of good homecooked veggies has my mouth watering Jim … looks delicious! Believe me Bernie, mouthwatering is just a good start of the description. Today I pulled 16 granex (Vidalia) onions that we will process and freeze for all kinds of dishes in the fall and winter. The remaining 34 will be dried and used over the remainder of the summer! God’s bounty is so rich! Beyond our comprehension. 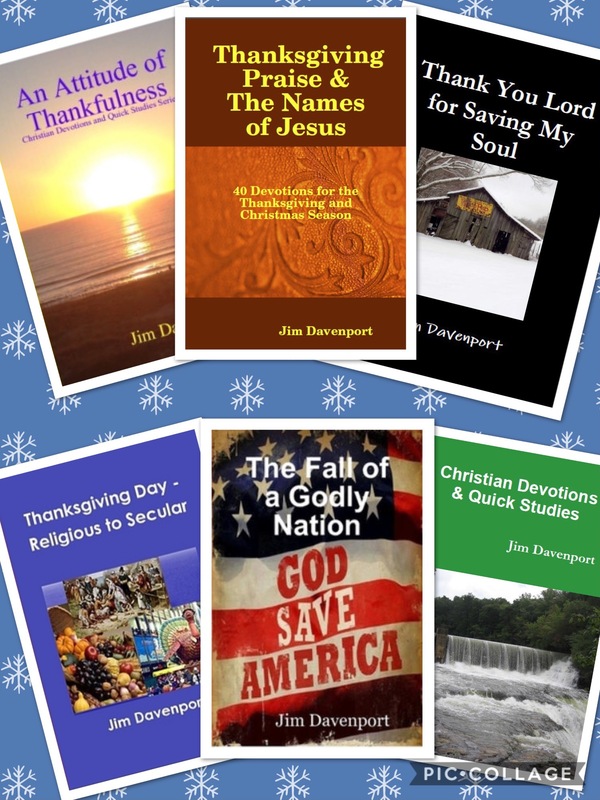 Jim D.
Garden really looking good Jim … enjoy!